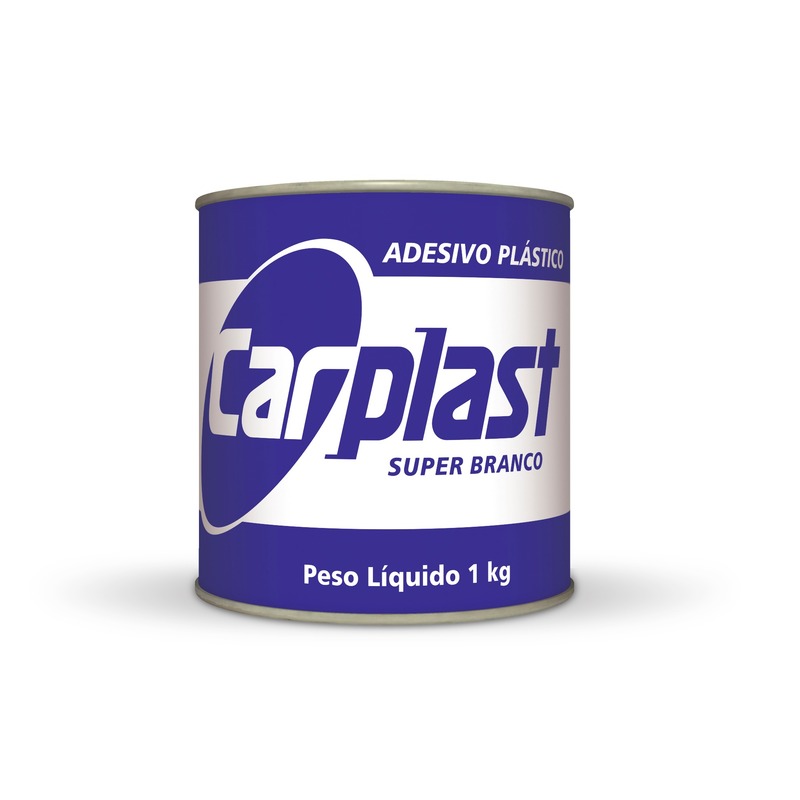 Indicated to correct imperfections in the shop of vehicles, metal surfaces, galvanized, machinery and equipment. Also used for gluing or correcting imperfections in marble, granite and in the bonding of vats. Sand with 80 or 150 grit sandpaper. Then clean the part with the Degreaser Solution. • Add 1 g (20 drops) of MEK Catalyst to each 100 g of adhesive. • Mix well until a homogeneous mass is obtained. NOTE: The time spent from mixing the adhesive with the catalyst to its application should not exceed 3 to 5 minutes. • Apply the catalyzed adhesive, with the aid of an applicator (celluloid), in thin layers until the defect is corrected. • Dry the sanding with dry sandpaper (sanding grit 80 - 150 and finishing with 220 - 320 grit sandpaper). • Avoid forced drying at high temperatures as it can cause cracks, bubbles and loss of adhesion. The basis of mineral fillers, pigments, additives and modified polyester resin.